Added on June 29, 2018 by sage hammond. 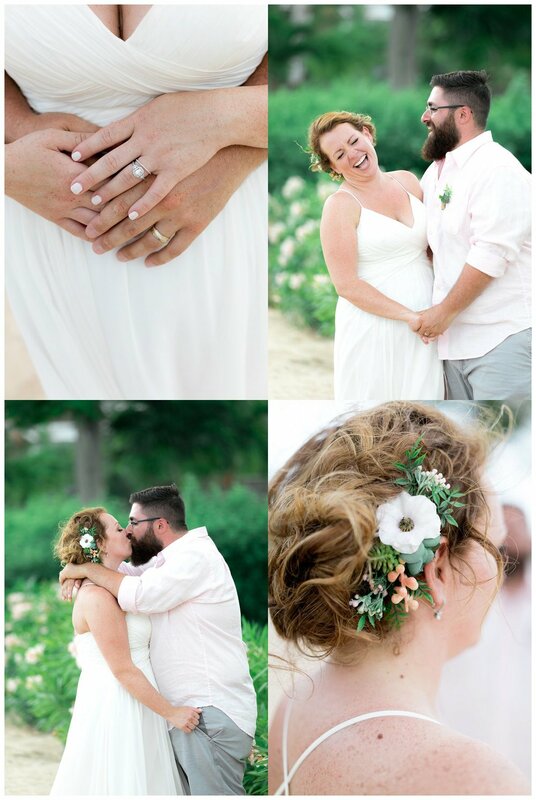 Congratulations to Brittany and Joe!!! This was Bolongo Beach Resort's first wedding of 2018 and it was a ton of fun. Brittany and Joe did a first look at the boat dock before the ceremony. As soon as they were together it was clear that these two are the perfect match. The new ceremony location at Bolongo, still beautiful! 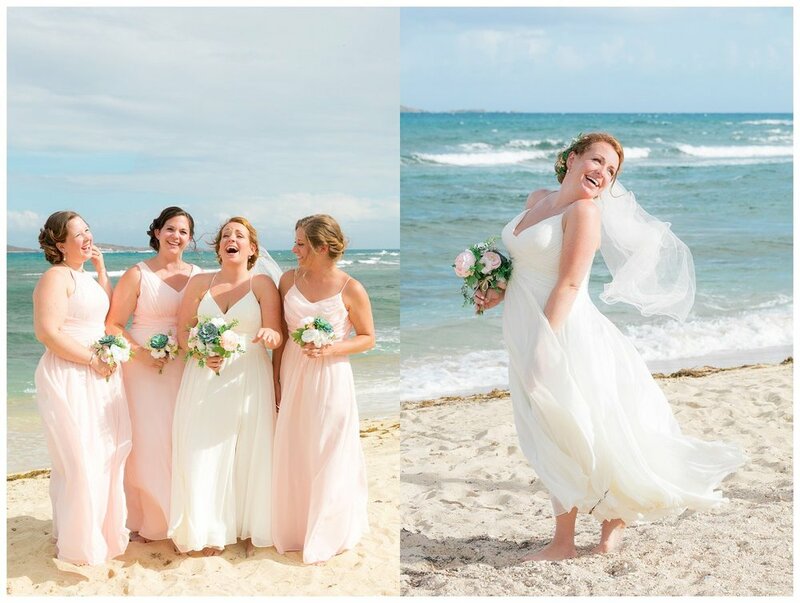 I love the softness of the bridesmade's dress colors with the ocean. I just love them both so much. They have so much fun together, always laughing.